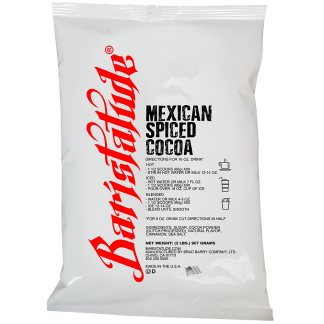 Baristatude Mexican Spiced Cocoa allows baristas to make a quick and fun hot cocoa with a kick. Spice up your life with cinnamon and vanilla that enhances the semi-sweet chocolate flavor. 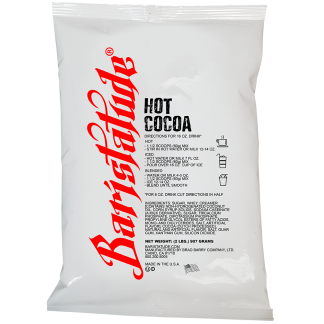 Simply add water or milk to make delicious spiced hot cocoa in seconds! 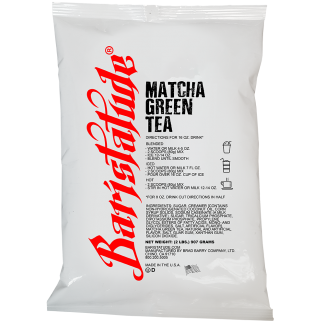 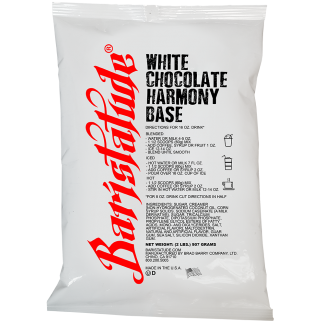 Baristatude Mexican Spiced Cocoa in an easy to use mix, just add hot water or milk and you have a deliciously creamy spiced hot cocoa in seconds.